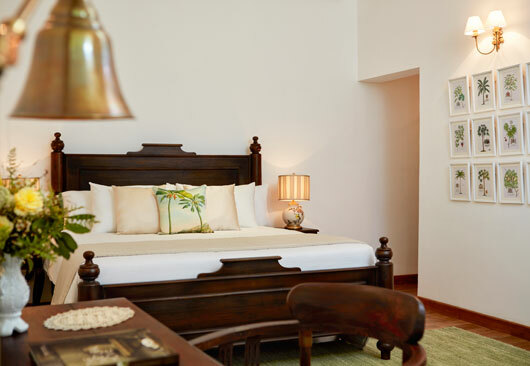 Each of our seven suites has been dedicated to the memory of a gentleman who played an integral role in the development of the province. 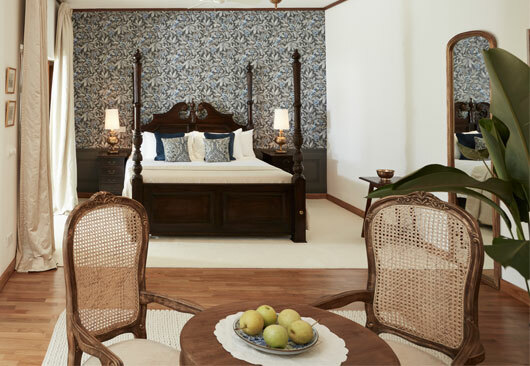 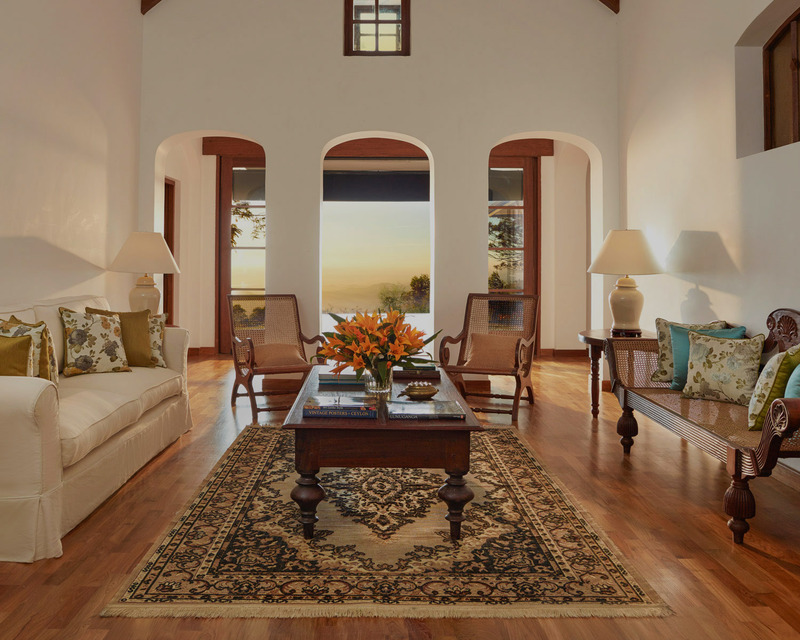 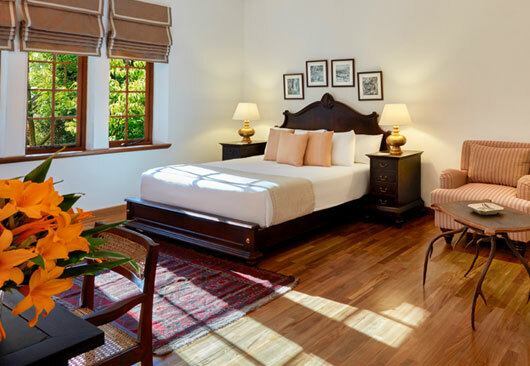 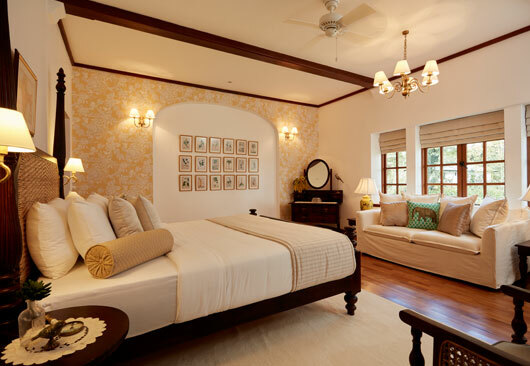 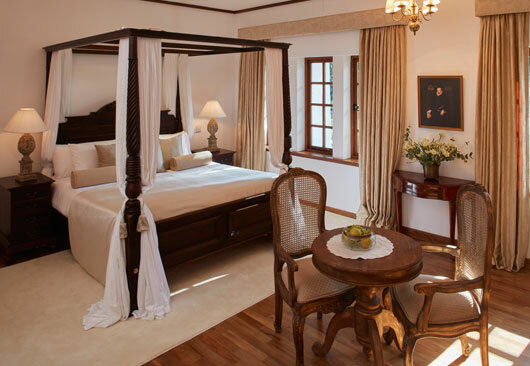 These suites celebrate the idiosyncrasies of their namesakes, while also serving as opulent tributes to the designs, hues, shapes and concepts that typified the British colonial era in Sri Lanka. 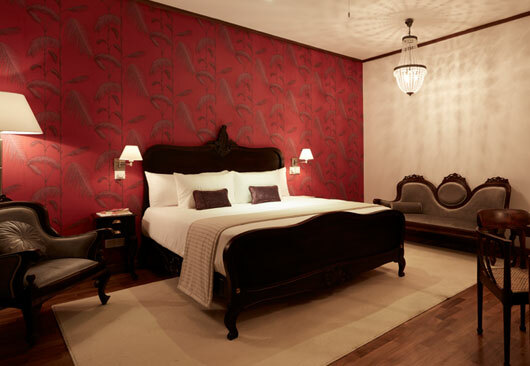 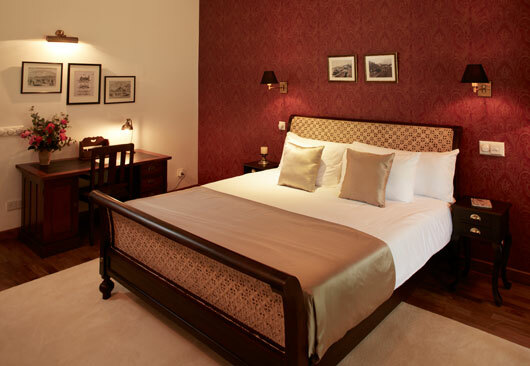 Step back in time, and into the ultimate in comfort and luxury.